Don’t let our looks fool you. Behind the historic facade of our offices is a state-of-the-art operation, utilizing the latest technology to enhance productivity and efficiency. 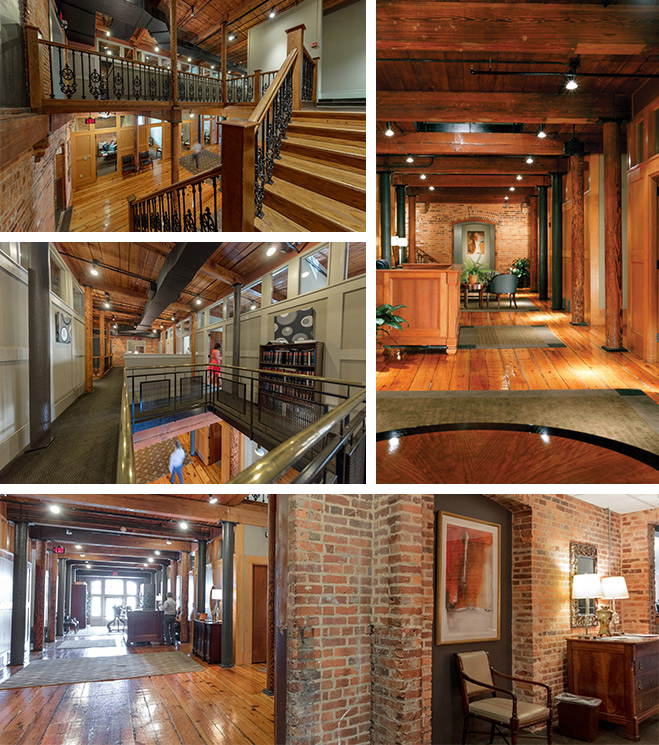 Robinson Gray offices were built in 1913 and originally used as a schoolbook depository for the R.L. 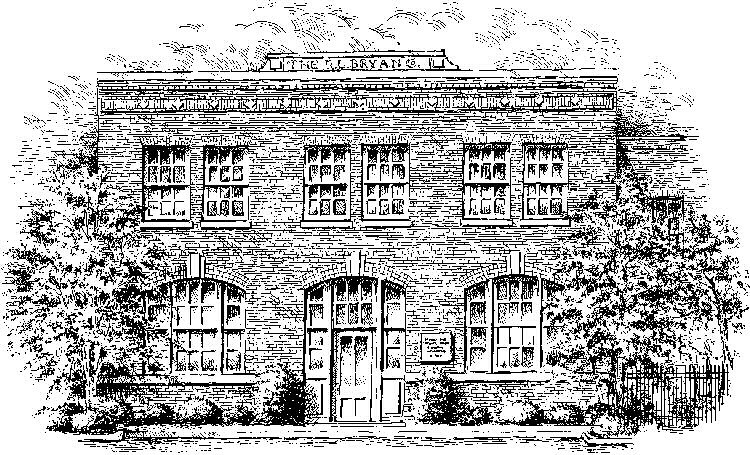 Bryan Company. In 1976 the building was renovated and opened as a restaurant, in one of the first examples of the reuse of historic buildings in downtown Columbia. We like to think the building is a reflection of us and the way we do business – solid, adaptive, and standing the test of time. Today, the building houses a diverse staff of professionals and the technology to support them. The latest time management applications, customized for a law practice environment, ensure streamlined research, scheduling, case management and communications. Our time is best spent working directly on your legal issues, not shuffling administrative paperwork. Simply put, atRobinson Gray, technology means more time for you.